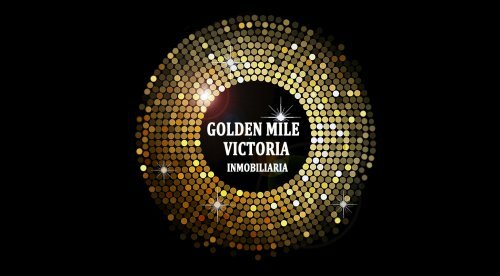 A promotion of two fantastic villas under construction, in the prestigious urbanization Monte Halcones with southeast orientation, made with good qualities | Golden Mile Victoria S.L. A promotion of two fantastic villas under construction, in the prestigious urbanization Monte Halcones with southeast orientation, made with good qualities.constructed in plots of 1005 square meters. With views of the sea and Gibraltar. The villas will be composed of ground floor that will have a bedroom with bathroom en suite, large living room with fireplace, fully equipped kitchen, a guest toilet. On the first floor there will be 3 large bedrooms with bathrooms en suite, the master bedroom will also have a dressing room. All bedrooms with sea views. There will be basements for the machine room and multiple multipurpose rooms. The villas will have an elevator in addition to stairs They are located near supermarket, shops, restaurants, golf course, paddle tennis courts and only 10 minutes from the beach and Puerto Banus. If you want to receive all the latest news and offers, subscribe to our newsletter, we will send you information periodically. With extensive experience in property management and a clear commitment to customer service. You are looking for an exclusive service? Golden Mile Victoria is your real estate trust.